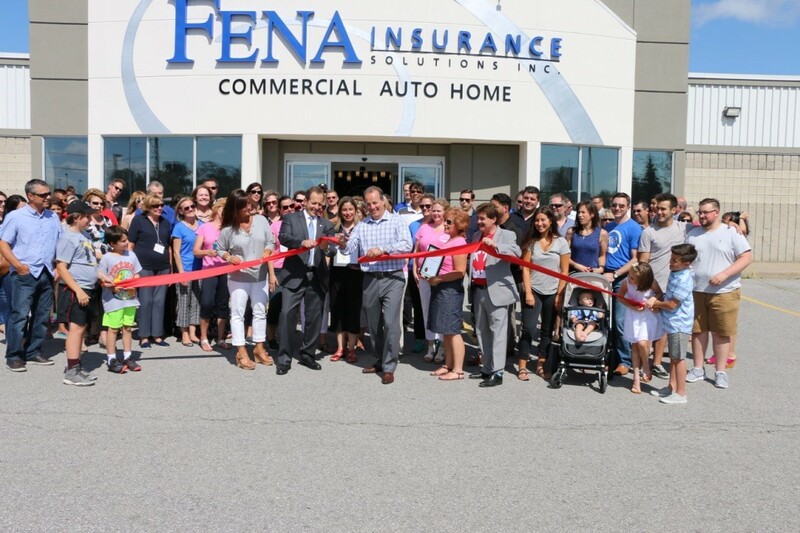 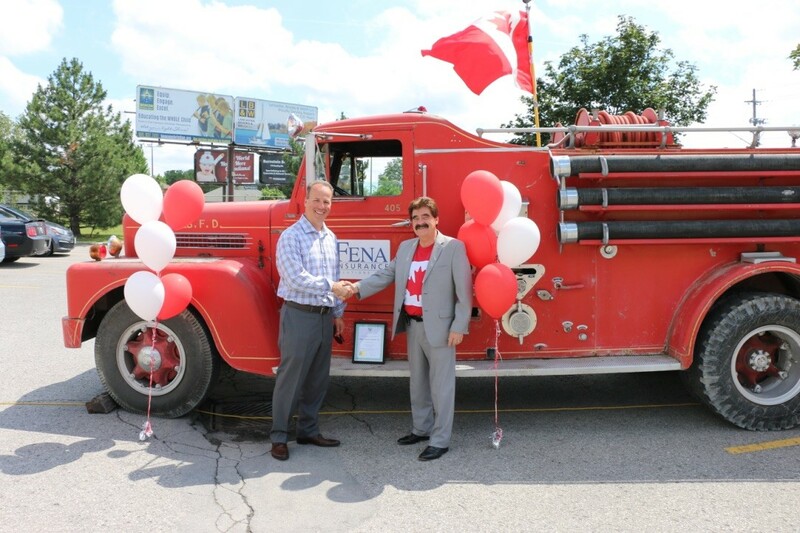 FENA Insurance Solutions Inc. is an active member in the Niagara Region. 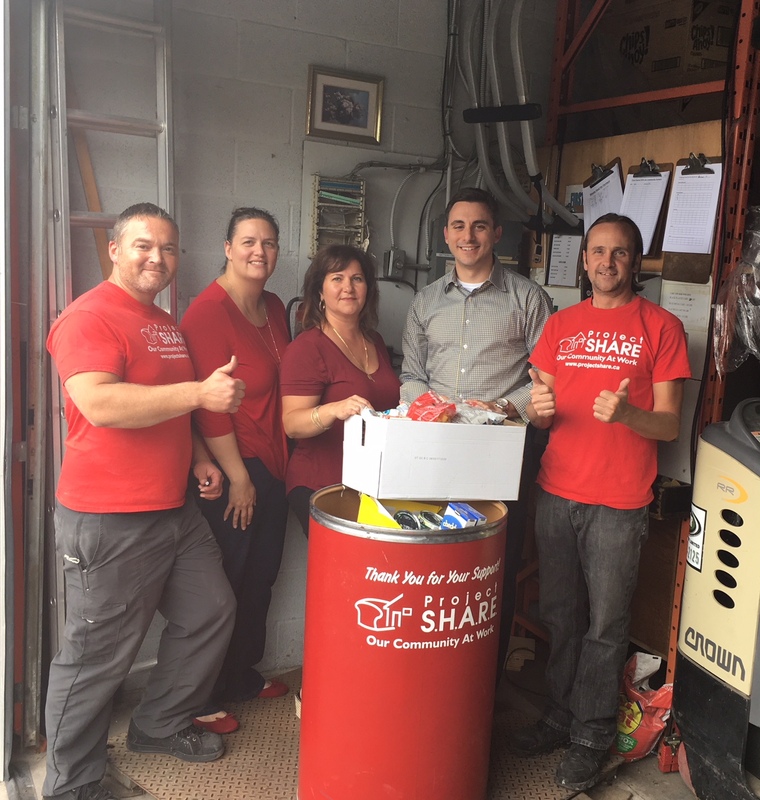 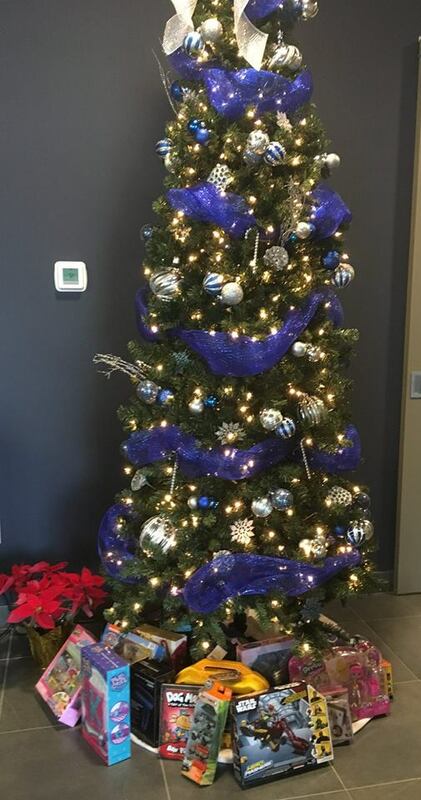 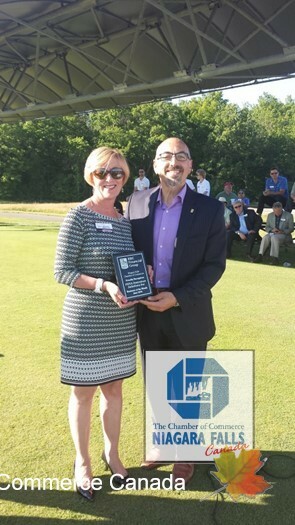 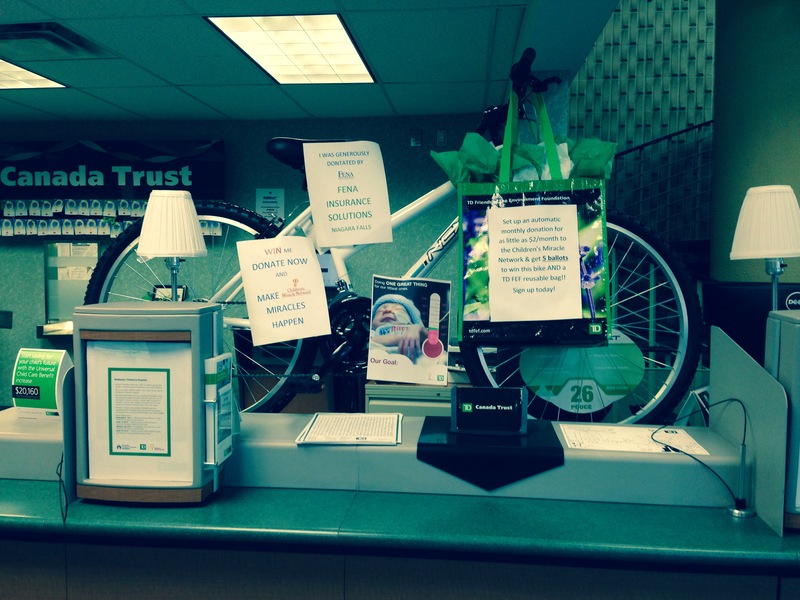 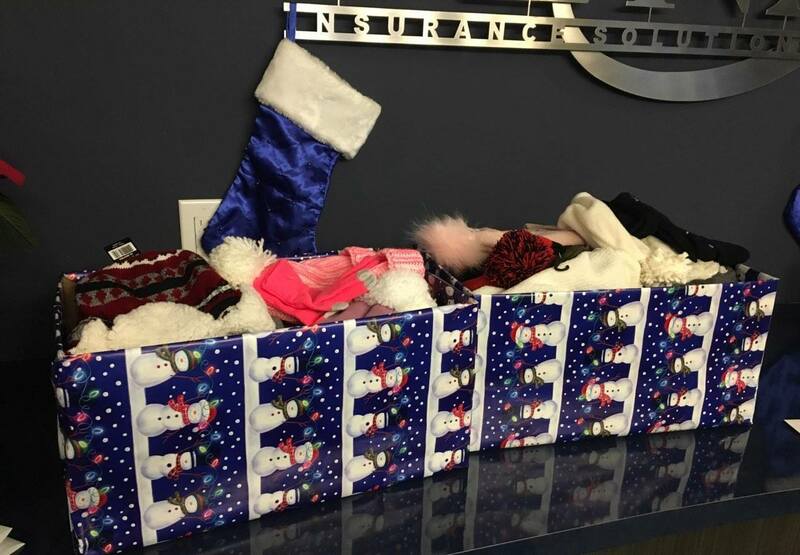 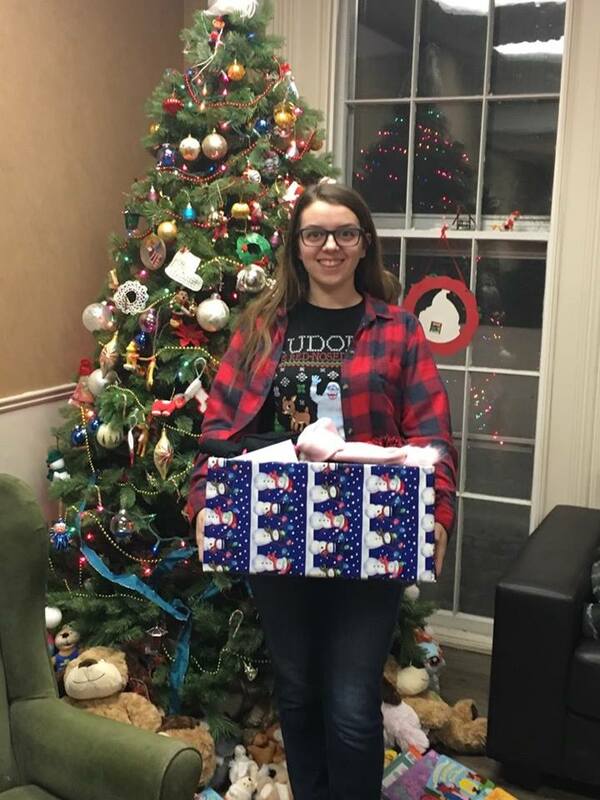 We appreciate how are community helps our Brokerage and are Committed to giving back. 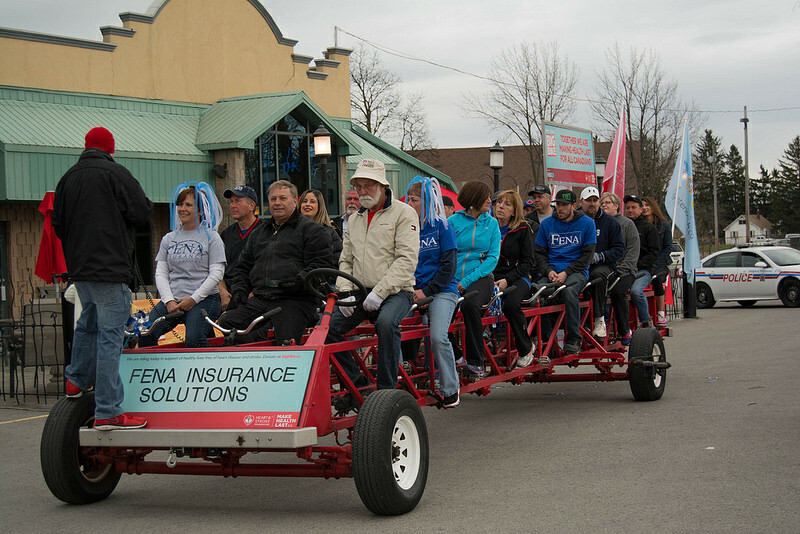 Working together, our community can be unique making us all proud to be from Niagara. 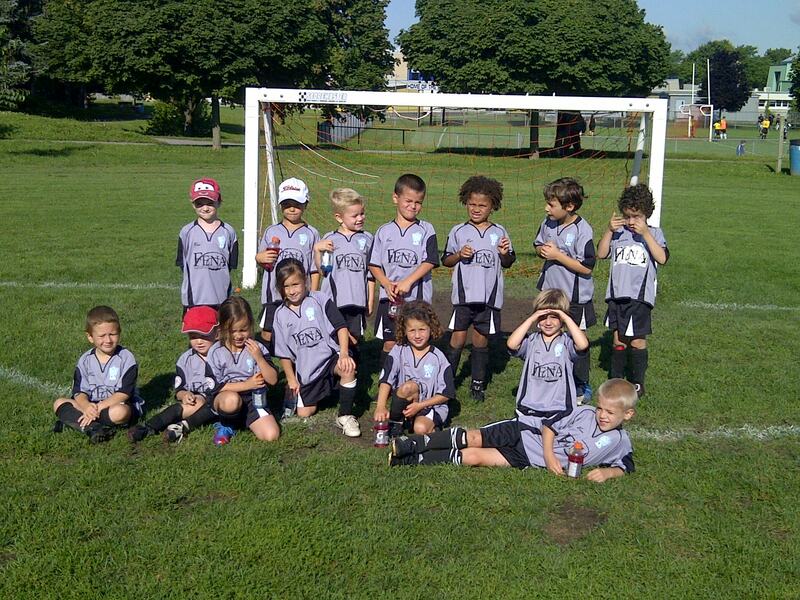 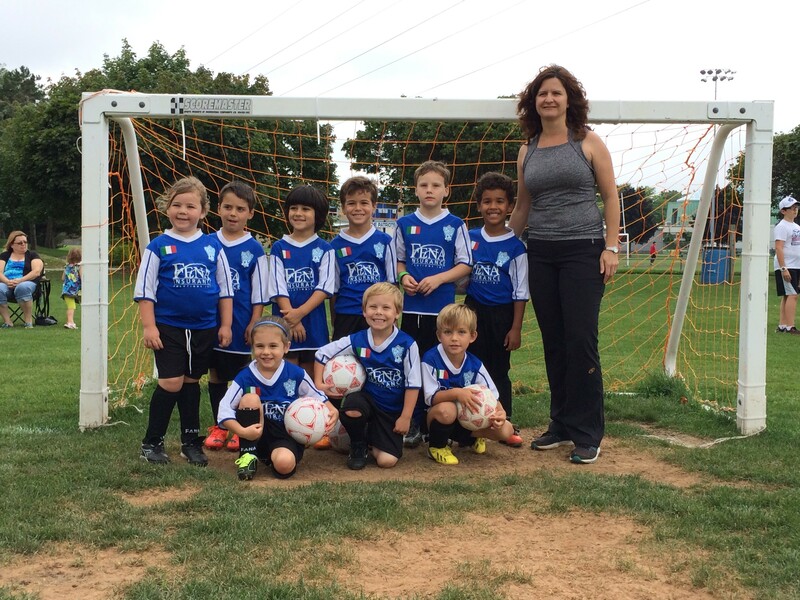 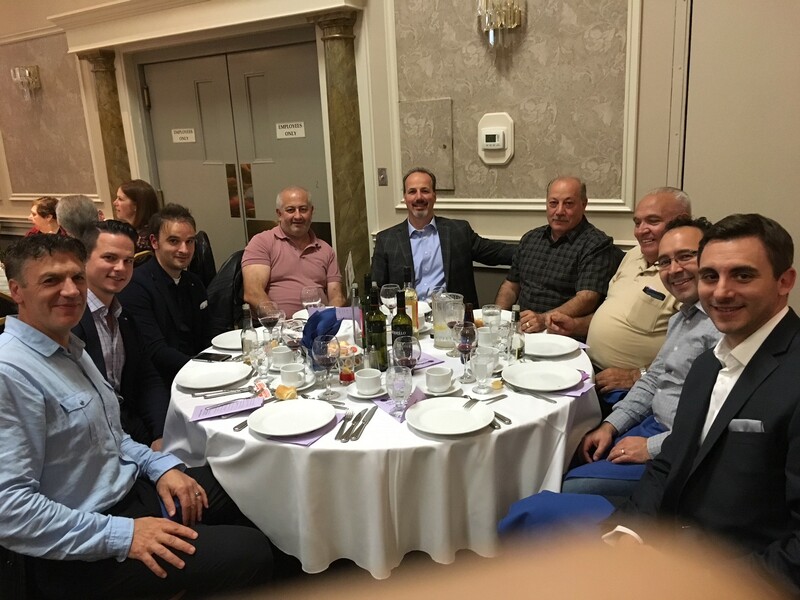 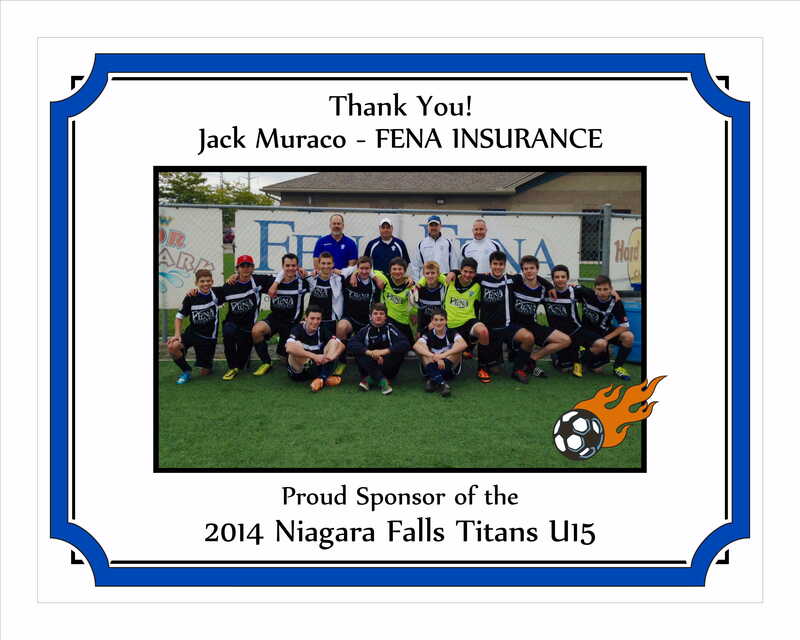 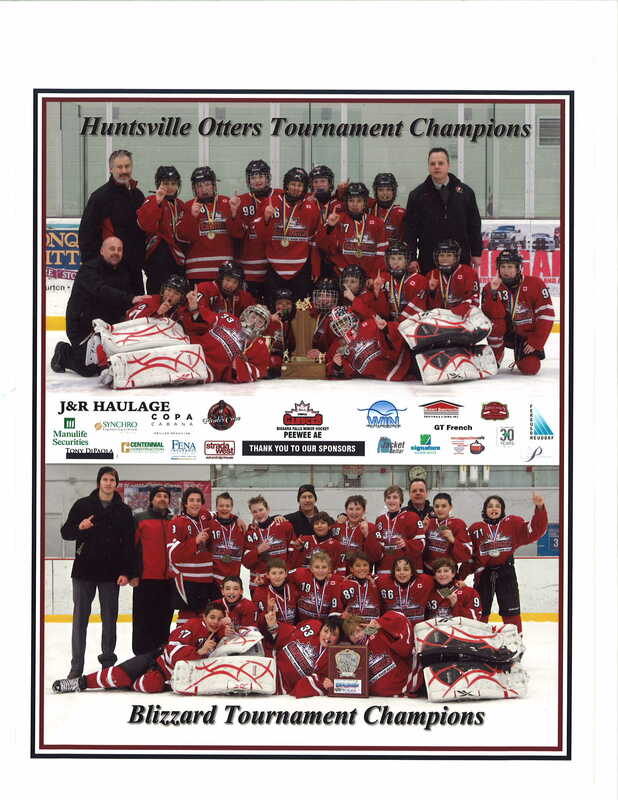 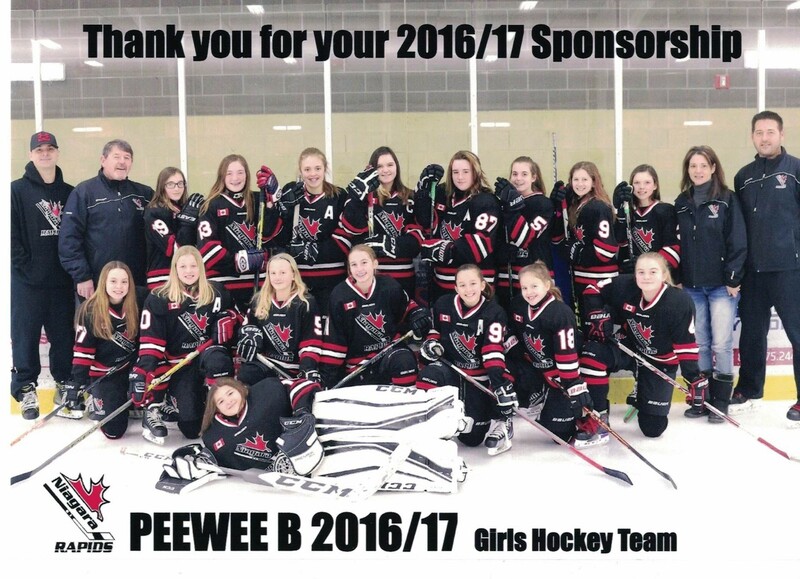 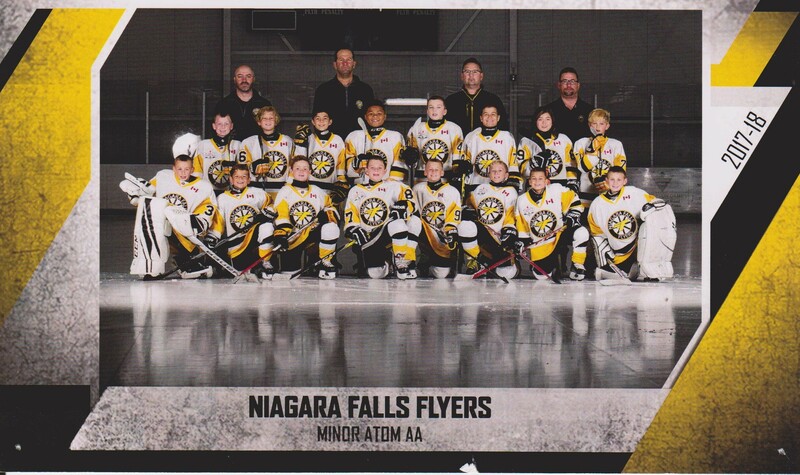 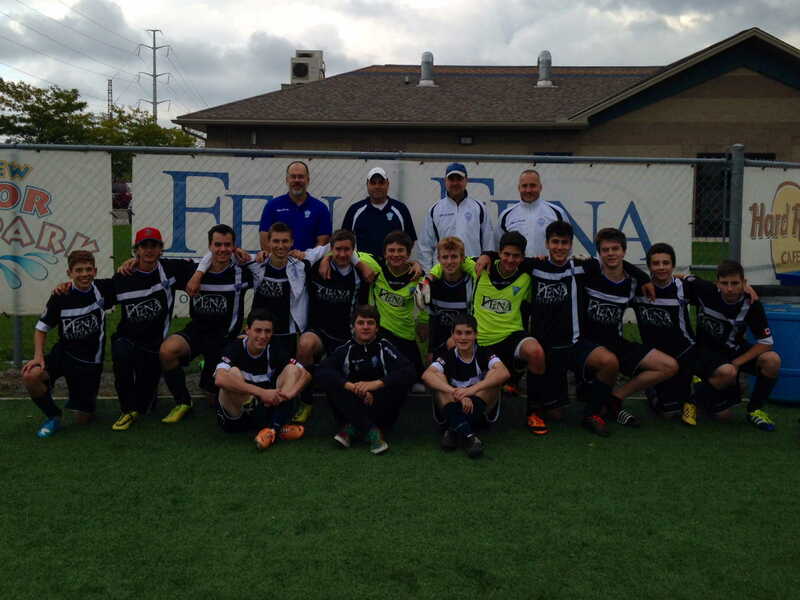 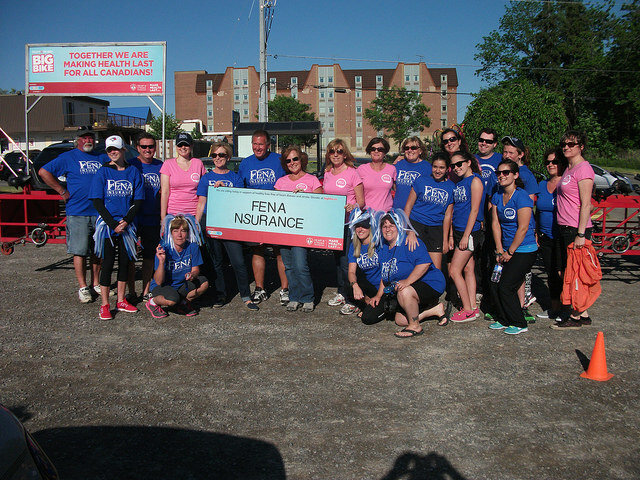 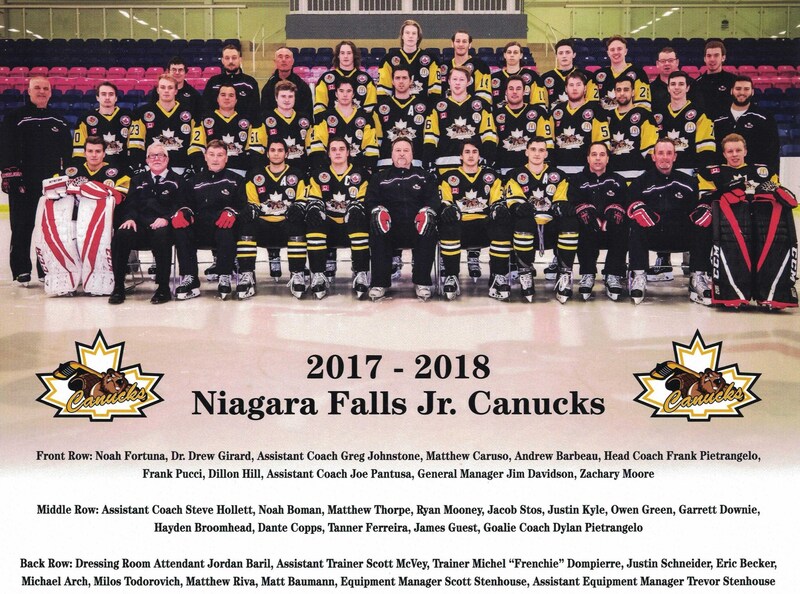 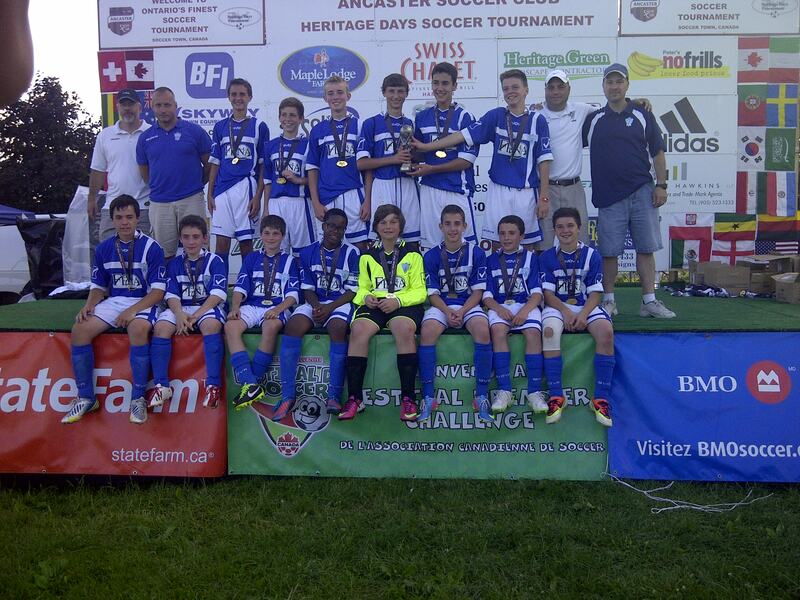 Celebrating our Community - "theFENAway"
FENA Insurance are very proud of all the teams we sponsor in the Niagara Region. 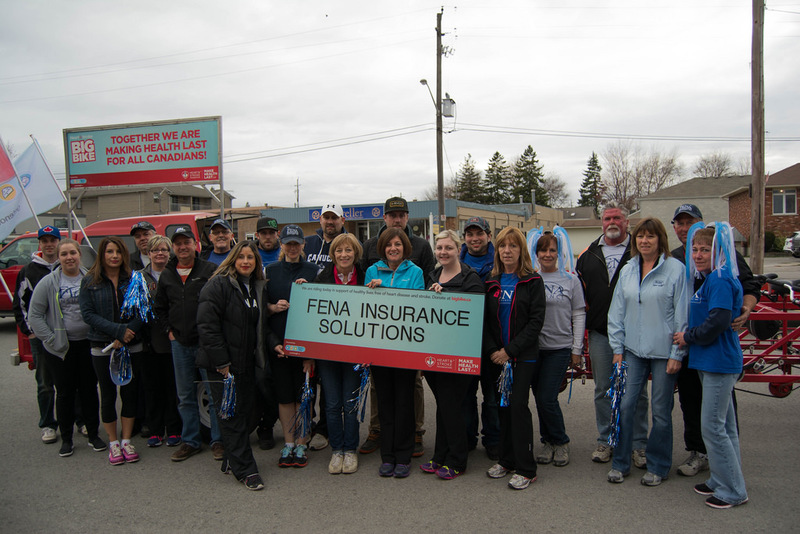 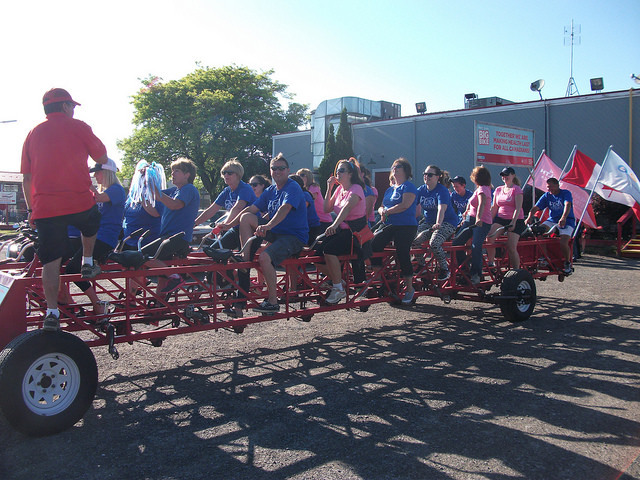 FENA proud to support the Heart and Stroke Foundation. 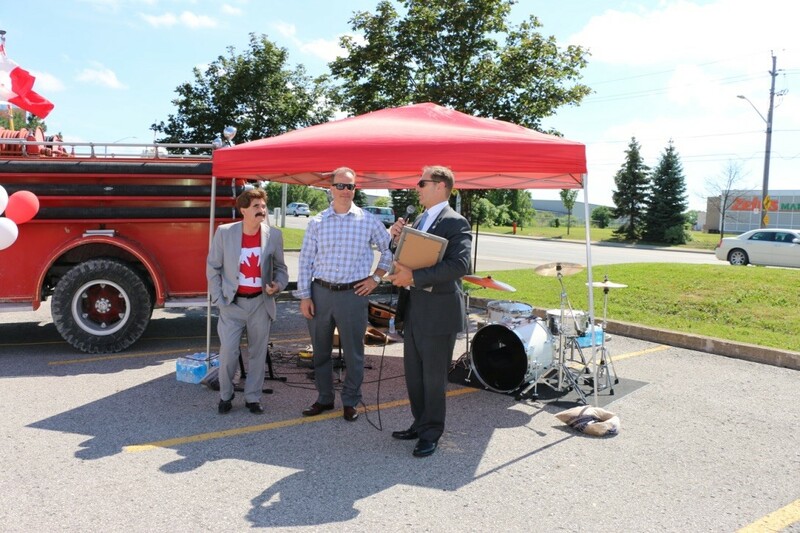 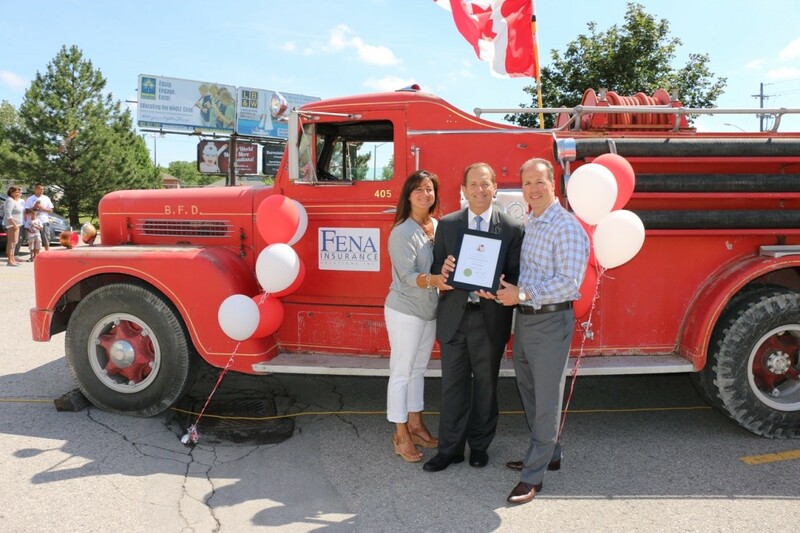 A great ribbon cutting ceremony with Honorable Mayor Jim Diodati for the Grand Opening of our new location.